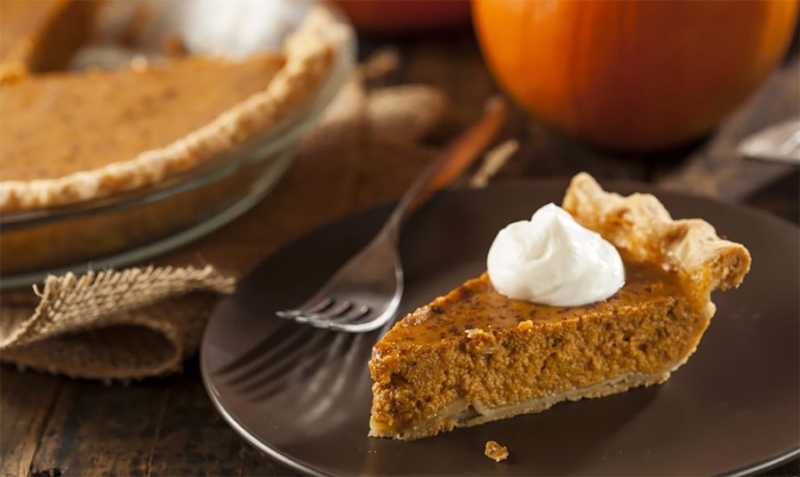 My pumpkin pie recipe is better for your health because it contains low-glycemic coconut sugar and dairy-free coconut whipped cream. But how you seem to hate my belly. Your sweet and milky richness makes my tummy ache. All the while keeping you equally delicious? Top with my delicious Coconut Whip Cream. Mix sugar, pie spice, salt, egg substitute and pumpkin puree in a large mixing bowl. Slowly add almond milk. Press pie crust into a 9-inch baking pie dish. Pour the pumpkin mix into the pie crust. Bake 450-degree oven for 15 minutes. Reduce the heat to 350 degrees and bake for an additional 40 minutes. Cool on wire rack for 20 minutes. Serve immediately with my Coconut Whip Cream Recipe or refrigerate.